Twitter remains to be an indispensable marketing tool today. Here is Twitter marketing by the numbers. The truth is there are literally hundreds of interesting yet random Twitter facts on the web. However, the article only includes the statistics we deemed relevant for digital marketers. Although there are about 20 million fake Twitter accounts, the importance of Twitter as part of your social media marketing strategy cannot be ignored. Twitter would be the 12th largest worldwide if it is a country (Rocket Post). The average time spent on Twitter monthly is 170 minutes (Rocket Post). About 56% of monthly active users in Twitter are actually tweeting and the rest are just lurkers (Rocket Post). The average number of follower per user is 208 (Jeff Bullas). There are more than 284 million active Twitter users monthly, 80 percent of which are using mobile devices to tweet (Twitter). About 63 percent of Twitter users regard their smartphones as their primary tweeting device (eMarketer). About 71% of tweets are ignored and only 23% generate a reply (iMedia Connection). Aside from Facebook, brands are also taking advantage of Twitter. Facebook is the most followed brand on Twitter and Google is only 3rd most followed (Social Times). About 63% of brands worldwide have multiple Twitter accounts (Jeff Bullas). About 58 percent of the top brands in the world have over 100,000 Twitter followers (Social Times). About 92% of international brands tweet more than once daily, 36% of which are link-containing tweets (Social Times). About 42 percent of the international brands post 10 tweets per day on average (Social Times). Retailers and restaurants are the most engaging industries on Twitter while apparel businesses are the least engaging industries (Social Times). Ebay is the most engaging brand in Twitter with 1,651,877 engagements in the just 3 months (Social Times). Social media marketing is a costly endeavor, and Twitter is a living proof. This should not be a hindrance nonetheless since the benefits are immense. Twitter advertising is 6x more expensive compared to Facebook advertising, but the click-through rate (CTR) of Twitter ads is to 8 to 24x higher (Smart Insights). About 34% of marketers are able to successfully generate leads through Tweeter (Jeff Bullas). Tweets containing image links have 5x higher engagement rate (Jeff Bullas). A 24-hour promoted trend costs about $200,000 (Jeff Bullas). 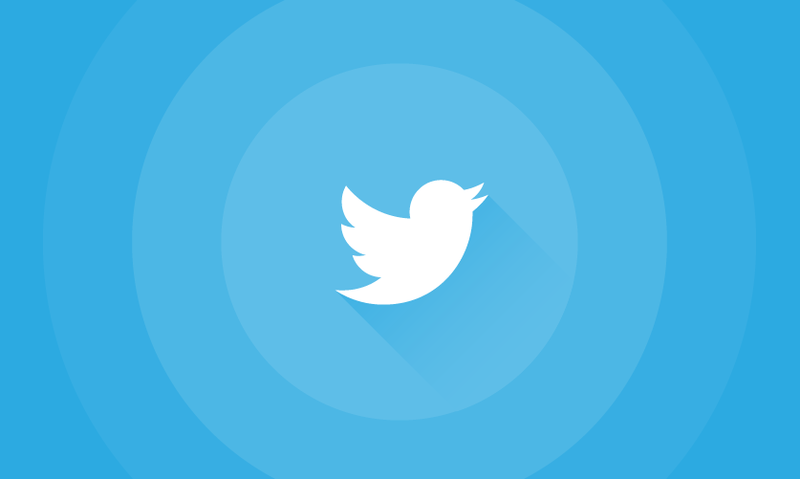 Promoted tweets boost offline sales by 29 percent (HubSpot). Even business-to-business (B2B) marketers are on Twitter, solidifying the fact that the microblogging site can be also deemed as a professional platform such as LinkedIn and Google+. Twitter is the 2nd most used social network (85 percent) by B2B marketers (Flip Creator). B2B marketers with Twitter accounts generate twice as many leads than those marketers who don’t have an account (Social Media Today). About 88 percent of the B2B marketers are using Twitter in distributing contents (Social Media B2B). About 19% of B2B buyers research technologies and services to buy through Twitter (Social Media Today). As a marketer, it is our responsibility to look for opportunities to grow our and our clients’ empire. Twitter is not just another platform, but it is still an important platform to be in. What about you? Are you leveraging Twitter effectively? What stats about Twitter surprised you? Tell us in the comments below. Jeric is a Filipino guest blogger currently working at Optimind Technology Solutions, a digital marketing agency in the Philippines that provides different services including SEO, web design, mobile app development, and much more.